Reservations for the mass market Model 3 begin in March. camera (ChinaFotoPress/Getty Images) Elon Musk, Chairman, CEO and Product Architect of Tesla Motors, addresses a press conference to declare that the Tesla Motors releases v7.0 System in China on a limited basis for its Model S, which will enable self-driving features such as Autosteer for a select group of beta testers, Oct. 23, 2015 in Beijing, China. The dream of owning a Tesla just got even more real for people eager to get behind the wheel of one of Elon Musk's electric vehicles. Tesla's Model 3 is expected to cost around $35,000, excluding any potential electric vehicle tax credits, putting it at a sweet spot in the luxury electric vehicle market. "Demand would be much higher for a vehicle like that because of its price. It puts Tesla right in the meat of the market," Karl Brauer, a senior analyst at Kelley Blue Book, told ABC News last year after Musk announced the project. By comparison, the 2017 Chevrolet Volt, GM's battery-powered electric car, has a sticker price of $37,500, excluding any tax credits. Here's what we know about the Model 3 so far. For all of the hype, the world still doesn't know what the Model 3 looks like. 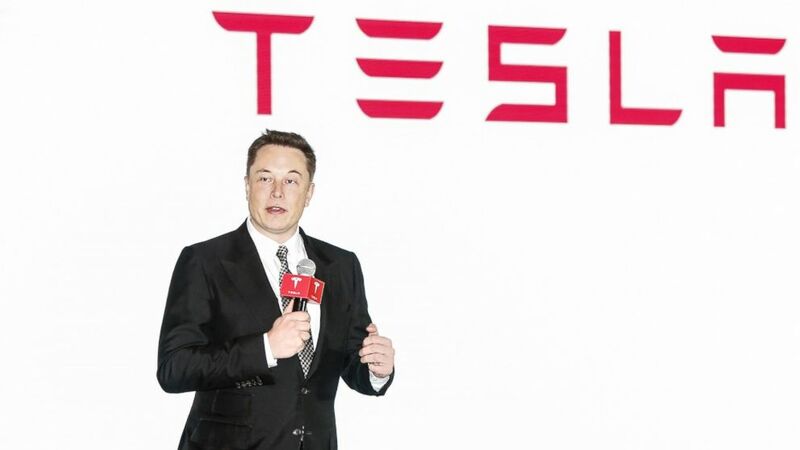 In a fourth-quarter shareholder's letter released Wednesday afternoon, Tesla revealed it plans to hold an unveiling for the vehicle on March 31. Musk followed up on Twitter by saying he'd have more details in the coming weeks about how Tesla plans to introduce the Model 3 to the world. The sedan is expected to be smaller than its older sibling, the Model S. Musk has previously said the Model 3 will be able to travel at least 200 miles in normal driving conditions. Musk announced on Twitter that reservations for the company's mass market Model 3 vehicle will begin in Tesla stores on March 31 and online on April 1. While previous Tesla vehicles have required a $5,000 deposit, Tesla is requiring a $1,000 deposit for interested buyers to secure their spot in line for the Model 3. Tesla's most affordable car yet is about half the cost of the company's Model S, which begins at around $70,000 with customizable options that can add to the price of the vehicle. The first Model 3 vehicles are expected to be delivered in late 2017, according to Tesla's letter to shareholders.